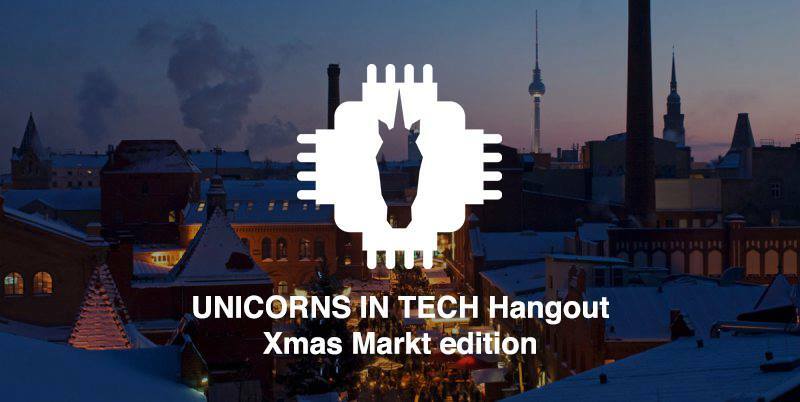 Christmas is upon us and we would like to celebrate it with our first Unicorns in Tech Hangout! Let’s meet up, go through the Weihnachtsmarkt and enjoy a Glühwein together. On the programme: Drinks – Networking and Laughter! The meeting point will be announced on the event day on the event feed. The event starts at 19:00. See you there and Happy Holidays!